We completed our first family holiday minus a tent. I have to be honest with you and say that Butlin's was never on my radar for a holiday destination. I didn't think it would be 'me'. 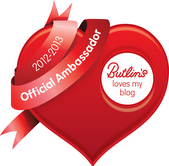 However, since being involved with the Butlin's Ambassadors programme I had heard families raving about the place and was intrigued at what we would find on our first Butlin's experience. Here's a little video montage of just a snippet of Edith and Alban's best bits. Enjoy! I will be posting an in-depth review of our 4 night break soon. 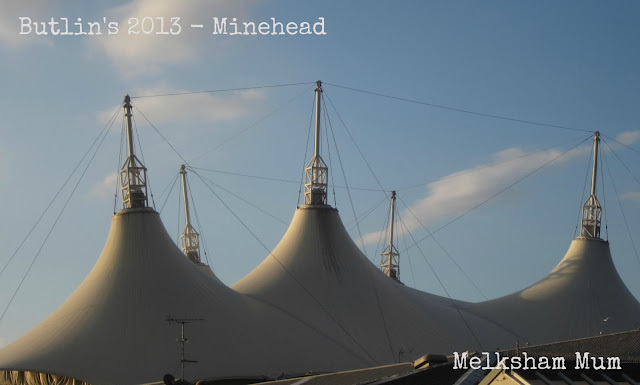 Disclaimer: The holiday was paid for by Butlin's as part of my role as a Butlin's Ambassador. As always my views and opinions are honest and are mine. love the film. Looks like a lot of fun.